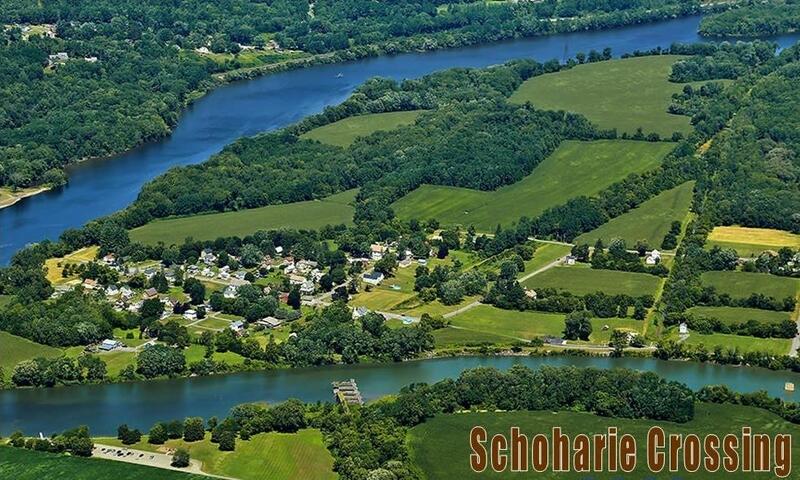 Schoharie Crossing State Historic Site is dedicated to the preservation and interpretation of the Erie Canal as one of the 19th century's greatest commercial and engineering projects. 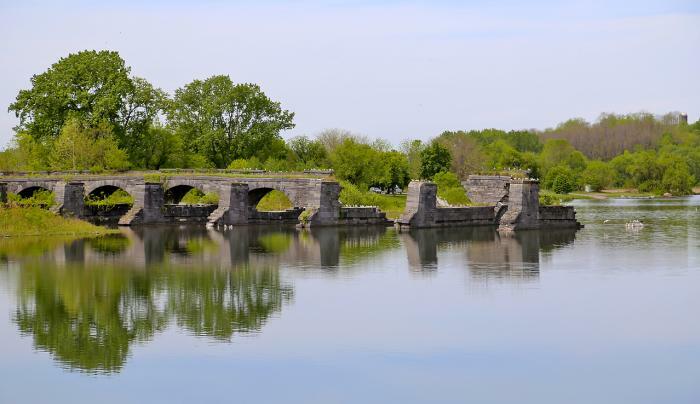 The Visitor Center exhibits trace the history of the Erie Canal and its impact on the growth of New York State and the nation. Within the site's boundaries are many structures dating from the three eras of the canal's development. 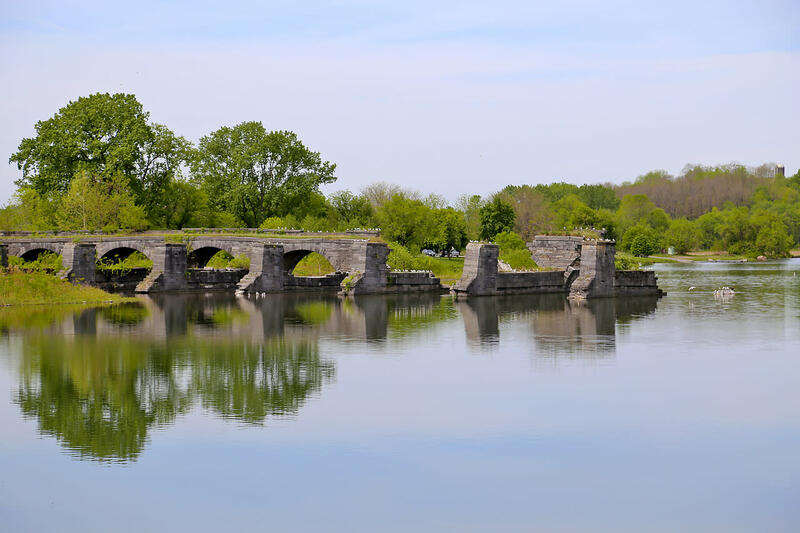 At the eastern end of the site, Putman's Lock Stand houses an exhibit on Erie Canal stores. 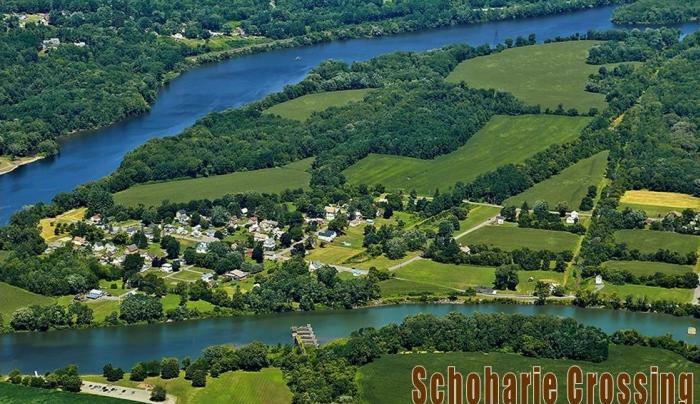 The site's largest structure is the remains of the Schoharie Aqueduct, which carried the water of the Enlarged Erie Canal over the Schoharie Creek. Hours: Grounds Dawn until Dusk All Year, Visitor Center May 1st - October 31st. A Path Through History attraction.